Mercedes will start 2019 with another boost of engine power, with reports from Germany suggesting that their new power unit will be capable of producing over 1000 brake horsepower. Ferrari pulled level with the Silver Arrows in the power stakes last year, but it appears that the constructors' champions will lay the gauntlet down once again. 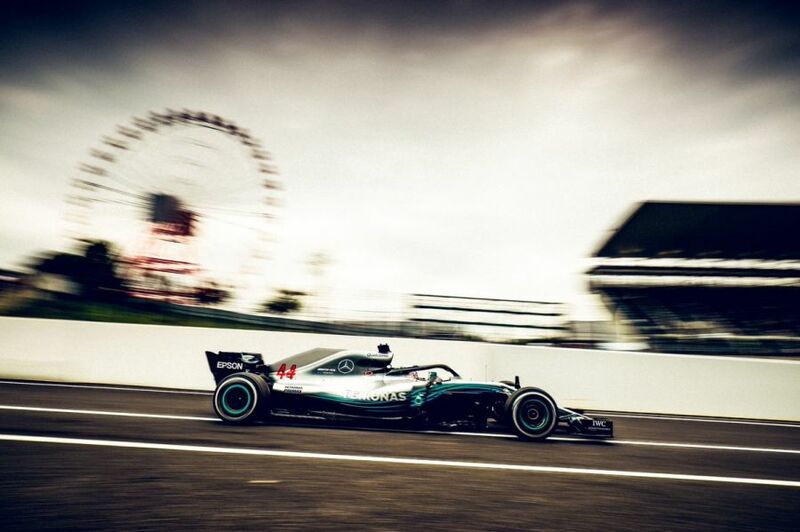 Autobild has claimed that a renewed focus on consistency, paired with more dynamic products from fuel partner Petronas could nudge Mercedes ahead of the Scuderia once again in 2019. 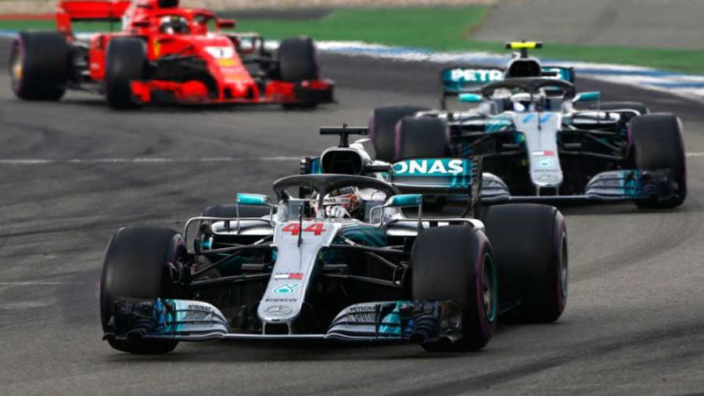 Ferrari appeared to have the edge over Mercedes in pure speed for a good chuck of last season, but the advantage was not capitalised on, with errors on-track and at the pitwall hampering their efforts and seeing Sebastian Vettel fall away in his title fight with Lewis Hamilton. Maurizio Arrivabene paid with his job as team principal and he has been replaced by former chief technical officer at Maranello, Mattia Binotto, ensuring that Ferrari's response will be worth keeping an eye on. News of Mercedes power boost will also bring frowns to the faces of those at Renault and Red Bull, who have hoped that a switch to Honda power in 2019 will return them to the fight for honours. Red Bull are confident that Honda will provide more raw speed than previous suppliers Renault, but concerns over reliability remain for the Japanese marque, with recent report suggesting that their power units cannot be run at full capacity. Mercedes have dominated Formula 1 since the dawning of the V6 Hybrid era in 2014, winning the drivers' and constructors' title in each season to draw level with Ferrari's record of five consecutive doubles. A sixth constructors' crown in a row in 2019 would equal another record set by the Scuderia in their dominant run at the turn of the Century with Michael Schumacher at the wheel.